HOWEVER, YOUR PROJECT’S COMPLEXITY, WE RESPOND PRESENT BY PROVIDING OUR EXPERTISE. MARS LOGISTIQUE® assists you with the development of your international strategy. Whaterver the origin, destination or the type of your goods, we propose you a customized ocean, air or land transport solution. MARS LOGISTIQUE® provides you with all the strategic and operational ways (means) which will allow you to optimize the intermodal functions (offices) in the harbor chain (channel).These actions (shares) will help you to realize the operations of a port (bearing) in a faster and efficient way. 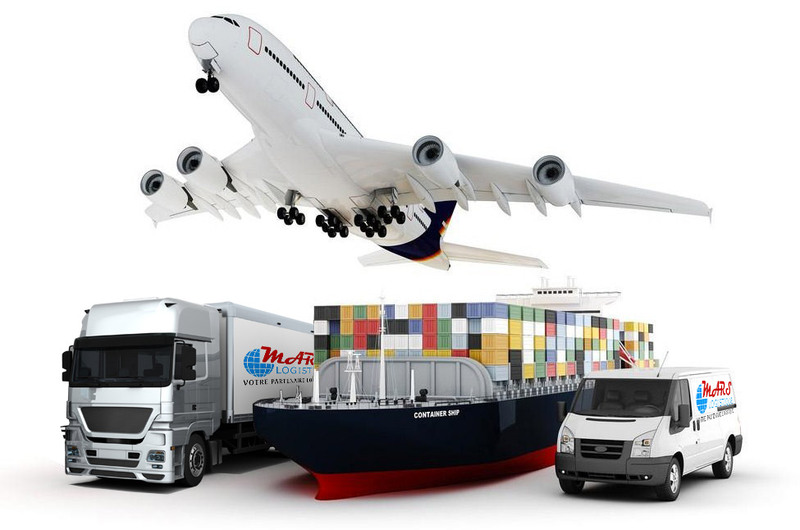 MARS LOGISTIQUE® offers to its clients a complete range of logistics services. It ensures the smooth functioning of operations and respects your logistic system implemented in your company. Our key difference is our commitment to propose a full range of standard services and to adapt them to specific client’s needs. All procedures are designed to be adjustable to particularities of your business line’s. We also follow a progressive communication approach which helps enquire your supply chain’s overall visibility. Globalization has facilitated the commercial exchange between countries. Goods export/Import transit from a country to another. This trip requires to follow up scrupulously customs operations. For this purpose, MARS LOGISTIQUE® places at your disposal our experienced team to clear your goods and equipment. MARS LOGISTIQUE® offers to its customers of the innovating logistic services and quality for the management of their full containers and vacuums locally and with the international one, today we collaborate with 05 large ship-owners. Do you need to move heavy equipment, special, expect gauge or to delocalize your factory? We place at your disposal our specialized team which will undertake to suggest to you a logistic solution adapted to your request.